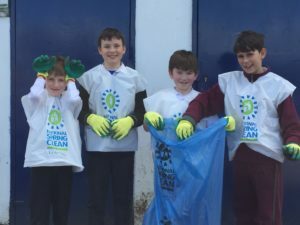 Tá fáilte romhat chuig ár láithreán gréasáin. 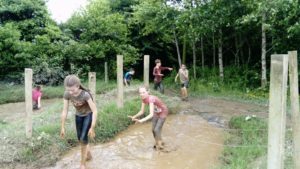 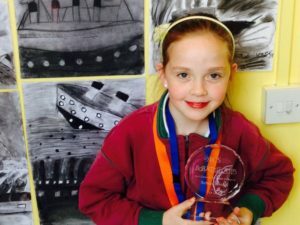 Is láthair foghlamtha faoi leith agus speisialta é Gaelscoil an Ghoirt Álainn. 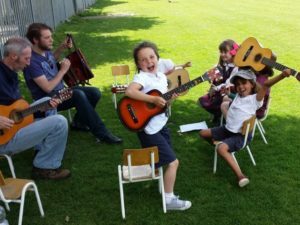 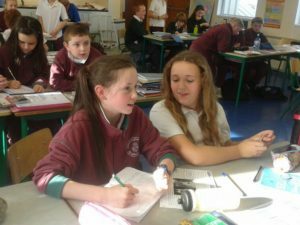 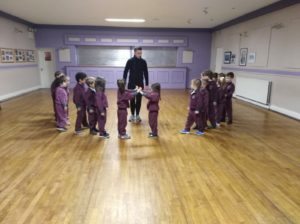 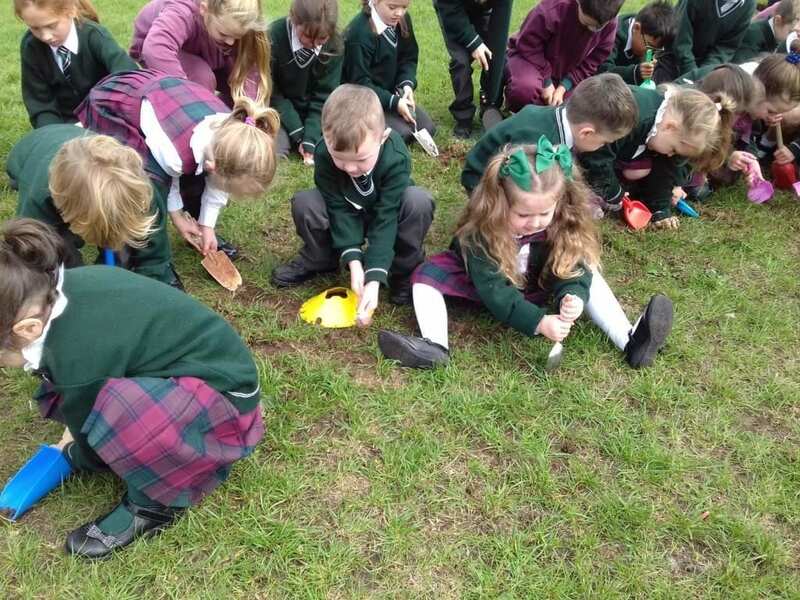 Is í an Ghaeilge máthair-theanga na scoile agus glacann na páistí páirt sa tumoideachas ón gcéad lá dóibh sa scoil. 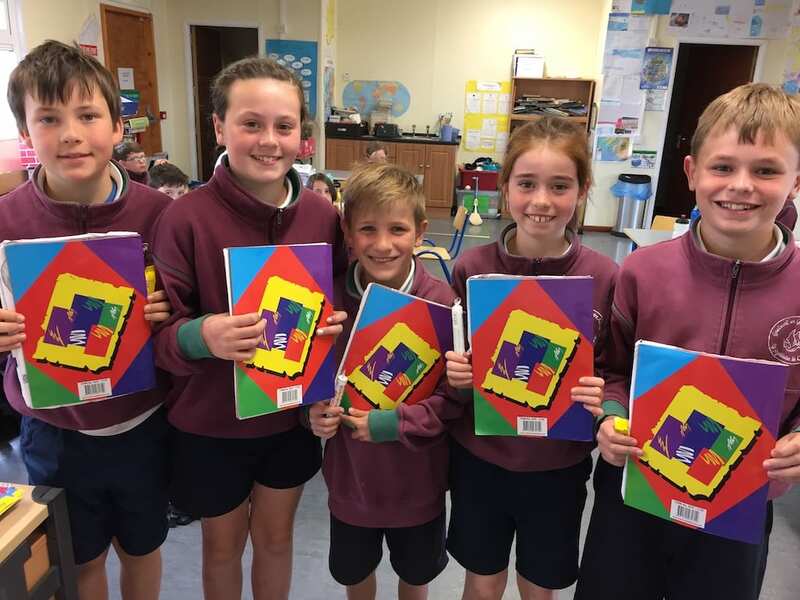 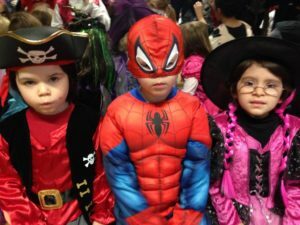 Chomh maith le sin is scoil ilchreidmheach í Gaelscoil an Ghoirt Álainn a chuireann fáilte roimh pháistí le nó gan traidisiún reiligiúnach. 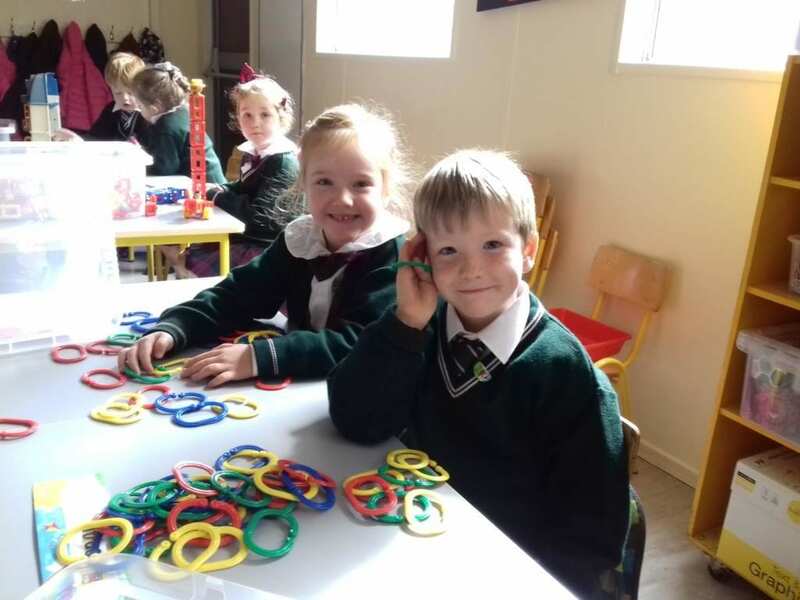 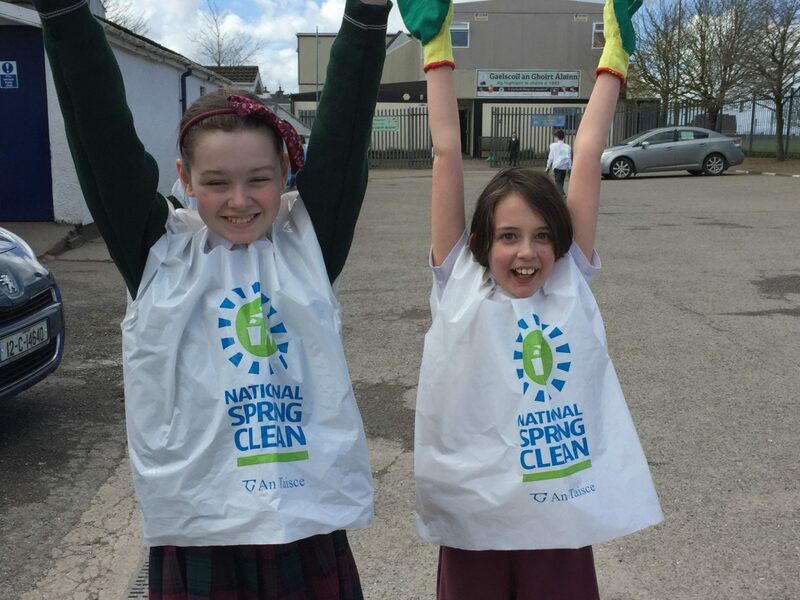 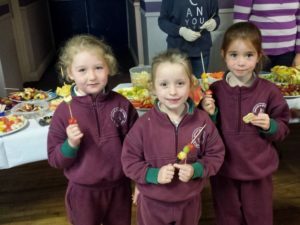 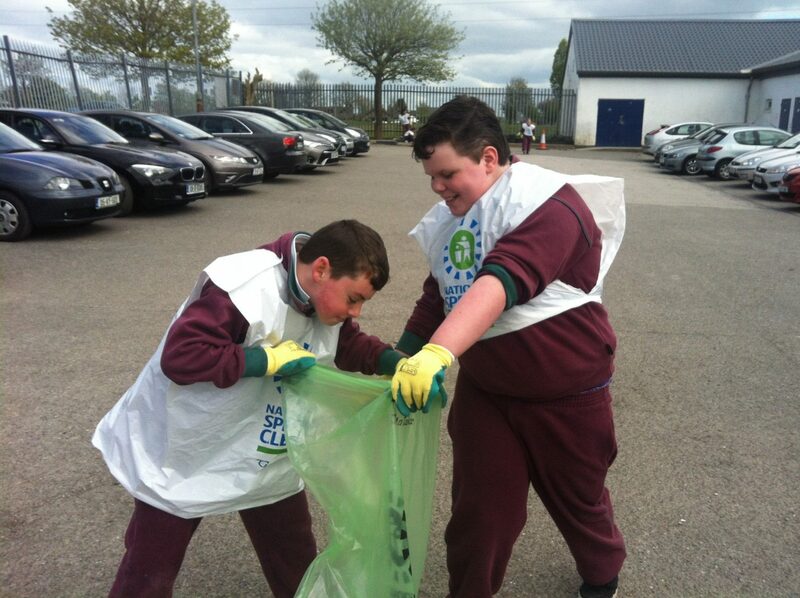 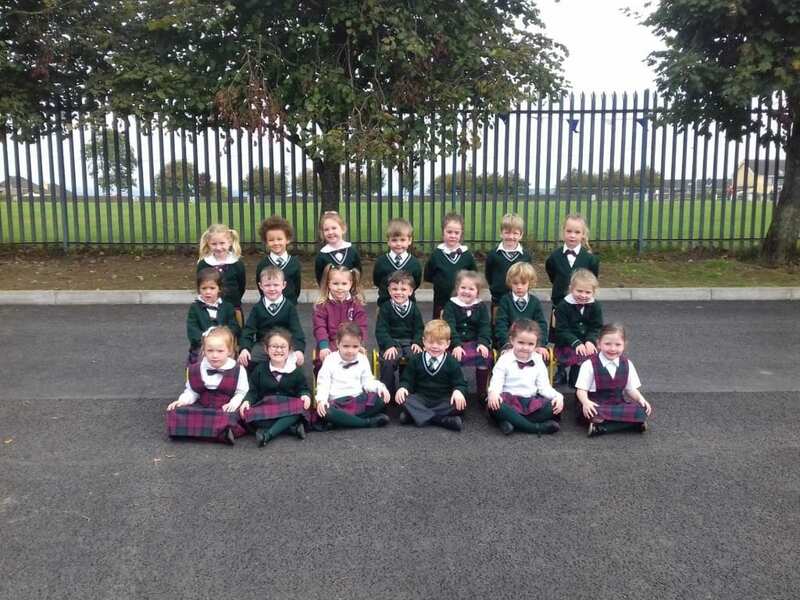 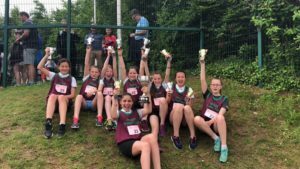 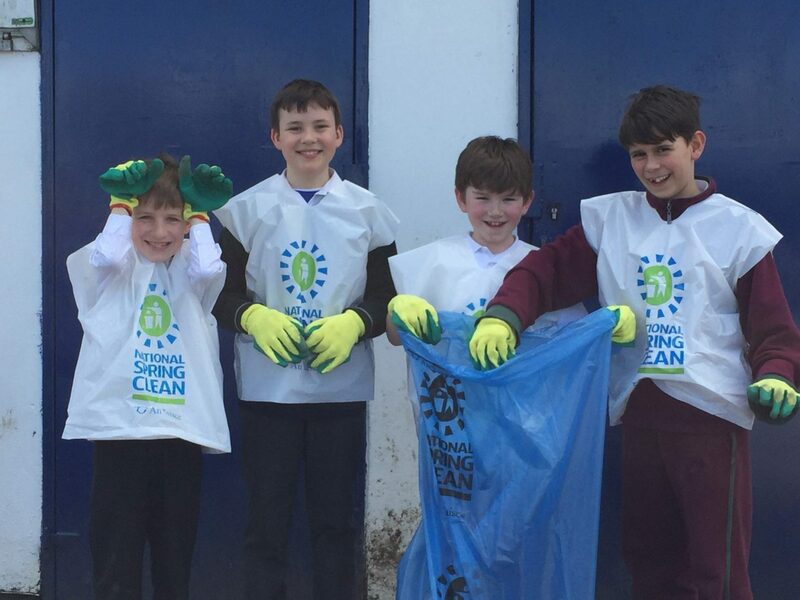 Sna leathanaigh seo gheobhaidh tú blas beag de shaibhreas agus d’éagsúlacht na scoile againne. 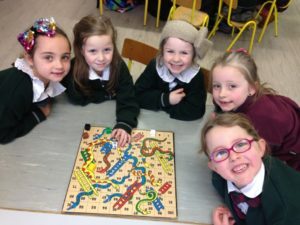 Táim cinnte go mbainfidh sibh taitneamh as! 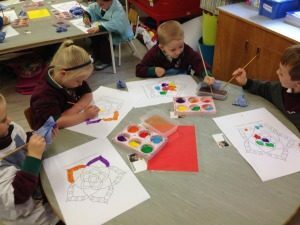 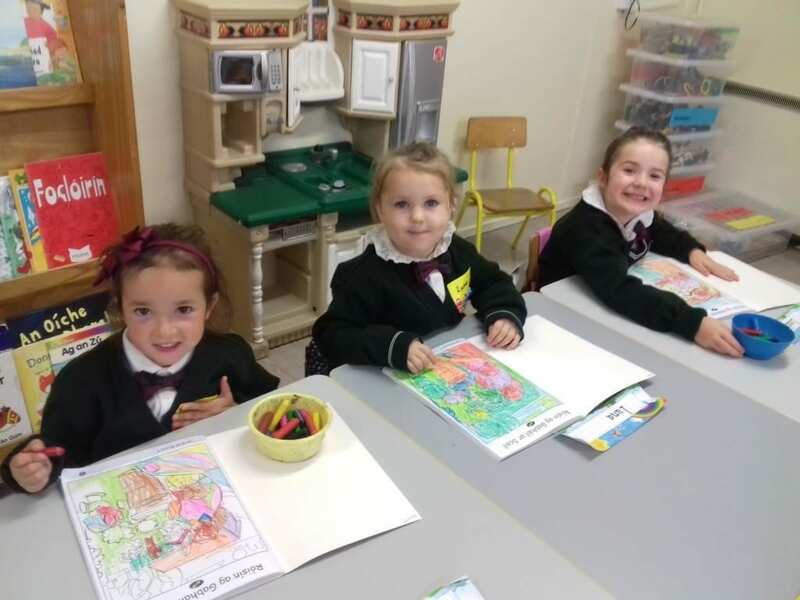 A co-educational, multidenominational, primary school situated on the north side of Cork City. 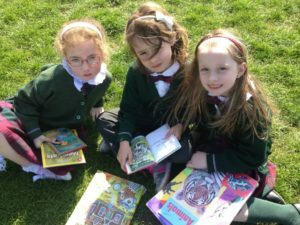 Irish is the spoken language of our school.